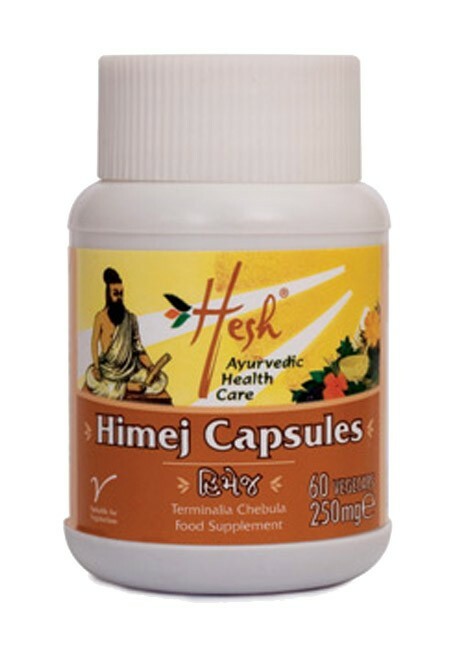 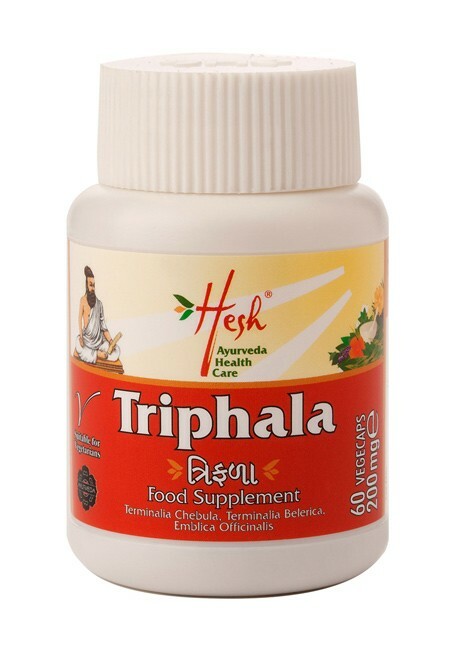 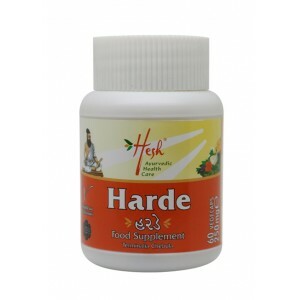 Pack Size 60 vegetarian capsules / Strength: 250mg. 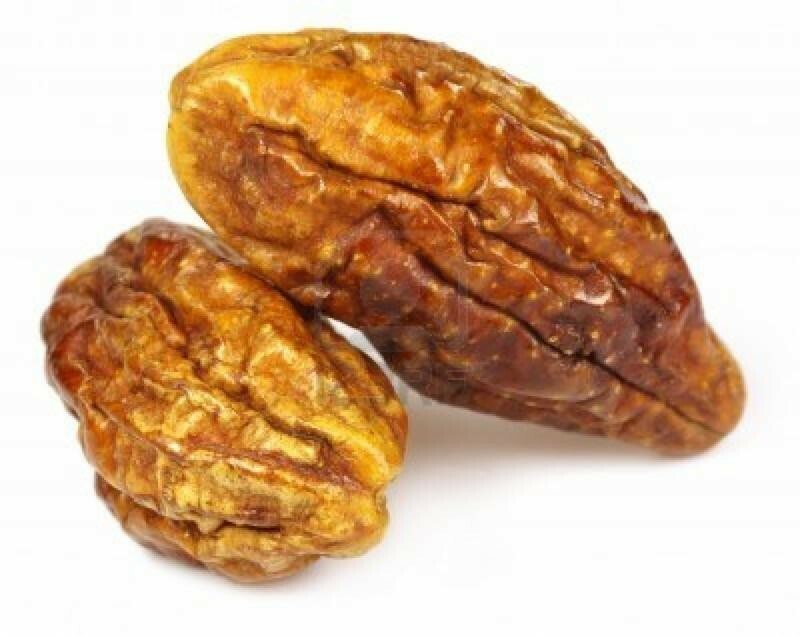 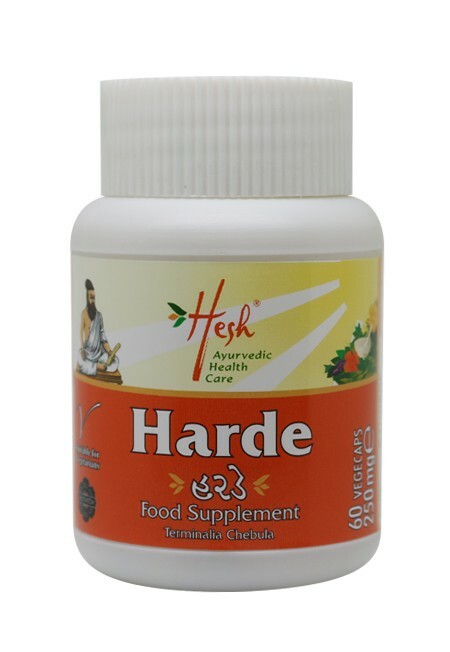 Harde (Terminalia Chebula) / Haritaki is used to aid many conditions such as digestive disorders, flatulence & constipation. 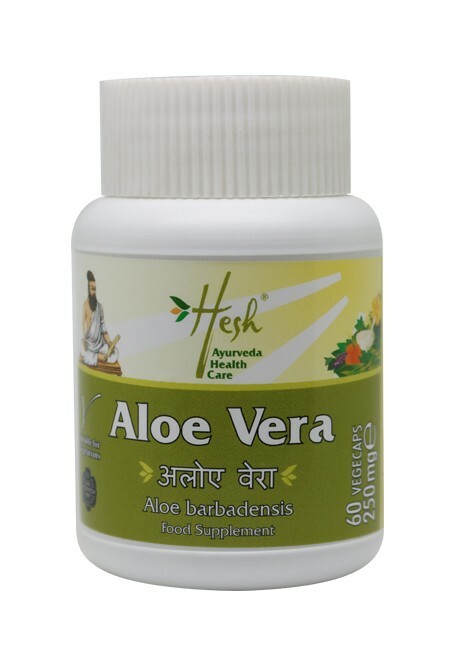 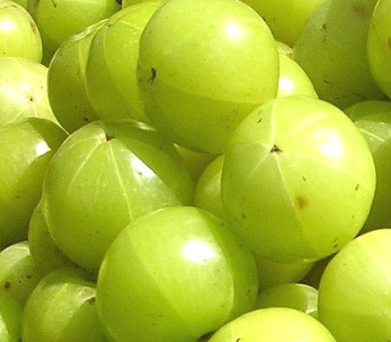 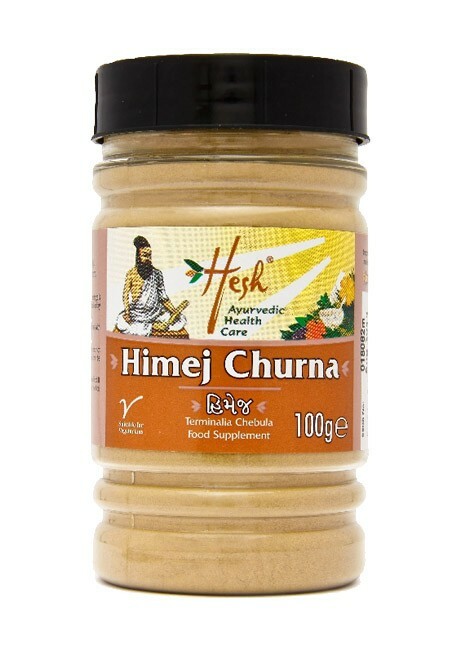 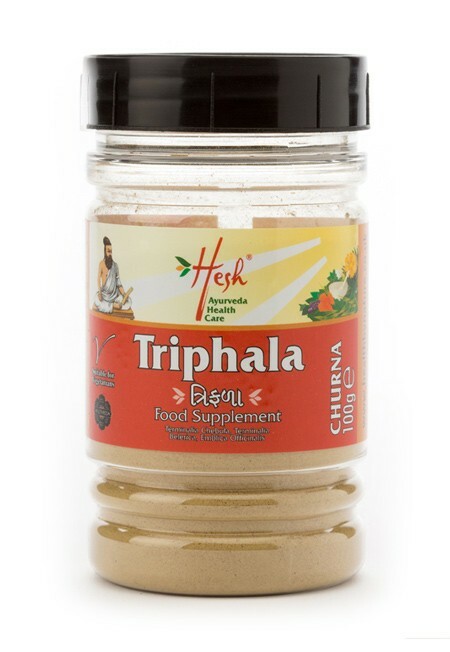 Known for its properties for cleansing the bowels, it can be helpful for emptying the stomach in a safer way.